Ilex guayusa is one of three known caffeinated holly trees, like Yerba Mate, Ilex guayusa yields xanthines such as caffeine. 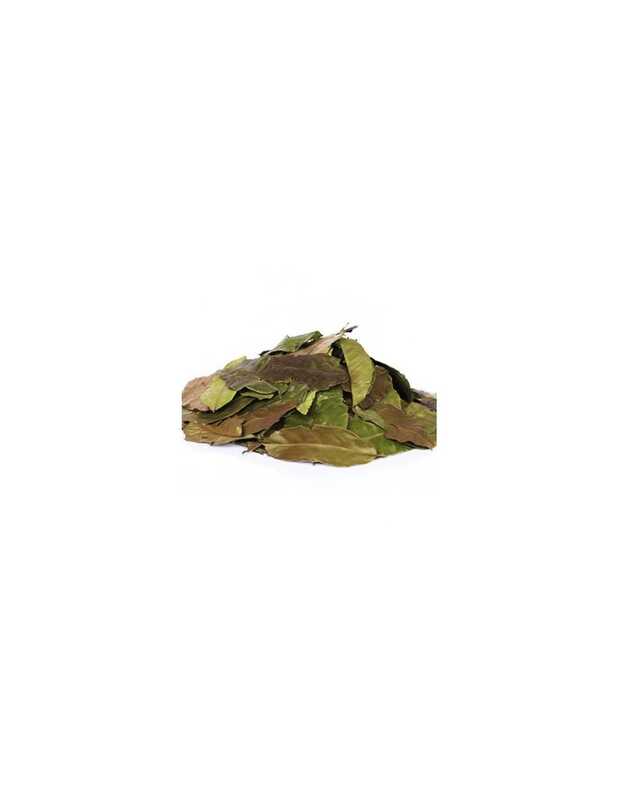 The leaves of the Ilex guayusa tree are dried and brewed like a tea for their stimulative effects. 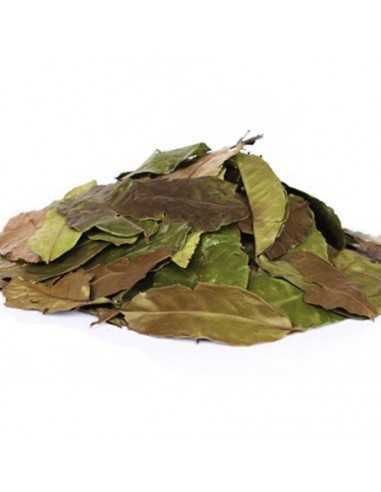 Ilex guayusa can be used in addition to drinking a cup of coffee. Indigenous hunters drink Ilex guayusa to sharpen their instincts and call it the “Night Watchman” because it helps them stay alert and awake all night.